Sometimes I think that believers fail to realize that atheists don't actually believe in God. Any kind of god. And that we don't actually believe the Bible is true. Did you wake up this morning? Are you still breathing? Be grateful, it's a gift from God. Do you know what this is? It is a statement of personal faith. It's not an inquiry into my beliefs. It's not an attempt to rebut anything I've said, ever. It's not remotely an attempt to discuss theological issues in any way at all. You know why? Because I don't believe that God exists! You might as well tell me that each breath is a gift from Voltron. I responded with some sarcastic remark about how I was glad God didn't change his mind like he does with all those millions of miscarriages every year. I mean, really. Christians love to talk about how life is a gift and God has a plan. But what about miscarriages and stillbirths? Christians have to invent their own rationalizations about why God does stuff like that. The pastor responded by quoting the Bible. Newsflash: I do not believe the Bible is true! If you want to quote-mine the Bible, I'm can do that all day too. In fact, few things make Christians squirm more than quoting all those Bible verses they like to pretend don't exist, and watching them try to concoct rationalizations to excuse God's behavior. Look, if you're really interested in talking to an atheist, you have to start from the ground up. Establish independently that God exists. That I have a soul. That my soul needs to be saved. That the Bible is something I should take seriously. That your interpretation of the Bible is something I should take seriously. If you can do all that, then I might care when you make a statement like "every breath is a gift from God". Because you know what? It's not. Yes, and this is also a double standard. If your pastor friend were to put up a photo criticizing atheists and you commented, "Where's your proof for God?" you'd be considered belligerent. When he does, he's only trying to help you see the light. This is something that always bothers me about religious people - they have spent so much time in the majority that they don't realize (to be fair, perhaps often unintentionally - though not in this case) how they can offend the sensibilities of others. 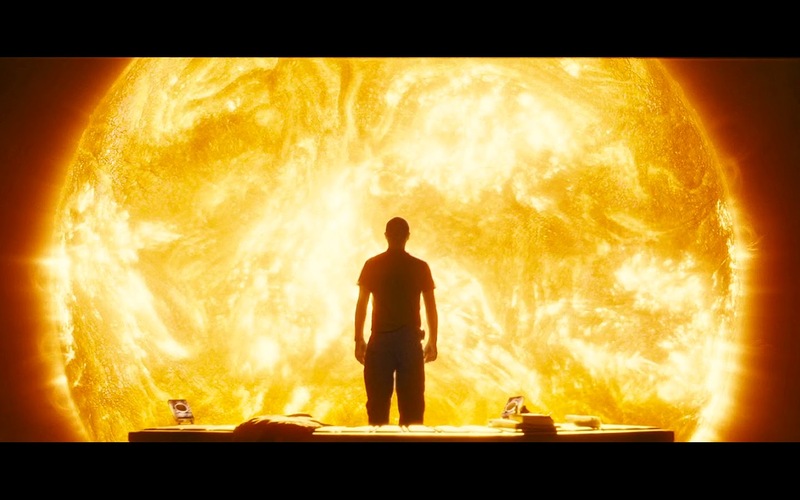 The (pseudo) science of the film "Sunshine"
Atheist, humanist, liberal, science lover, metalhead, guitarist, personal trainer, occasionally chef, master of the five-point-palm exploding heart technique. "I don't believe in God because...."
What does it take to de-convert someone?